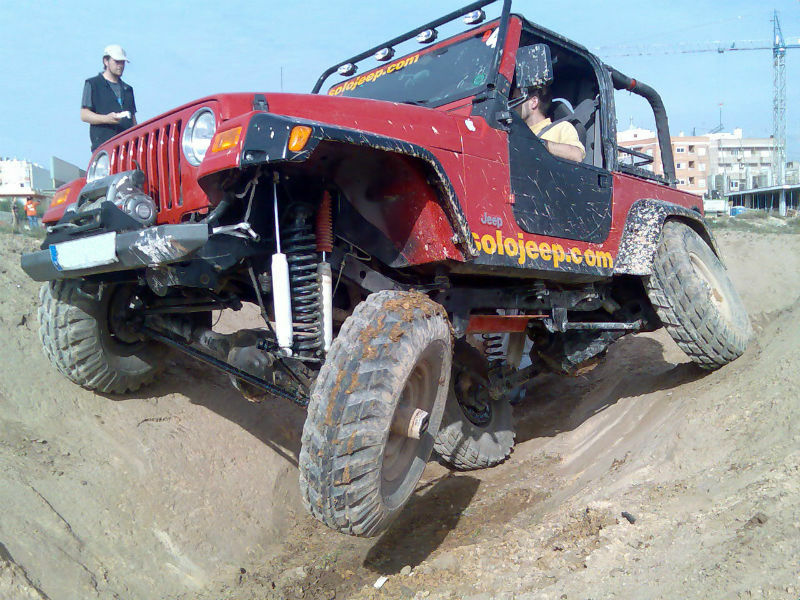 Sway bars are an integral part of modern suspension systems. They can help you reduce body roll and give you a smoother ride in your car or truck. Torsion bars are a very simple, common sense idea that is used in truck and SUV suspension systems. Click here to learn more about finding a replacement. 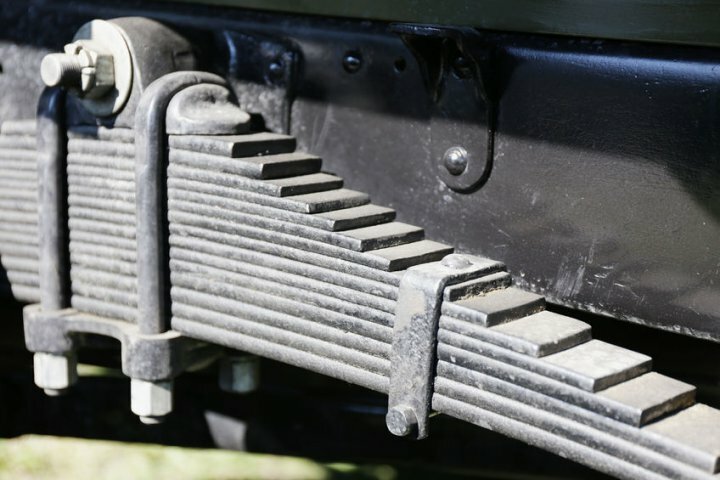 Leaf springs are a simple way to increase load capacity. Although not used in cars anymore, helper springs are still found on trucks and trailers. Upgrading to an air bag suspension kit? 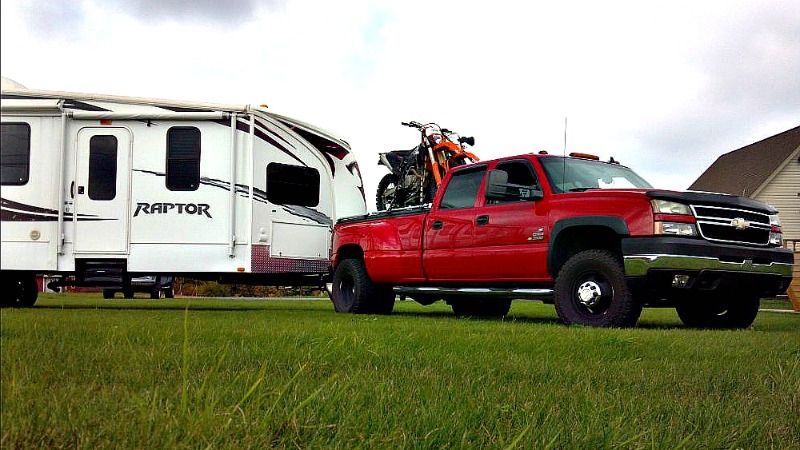 Read these reviews to find out how to get a smooth, comfortable ride and better towing with one of these kits. Body lift kits are great if you want to install bigger tires. 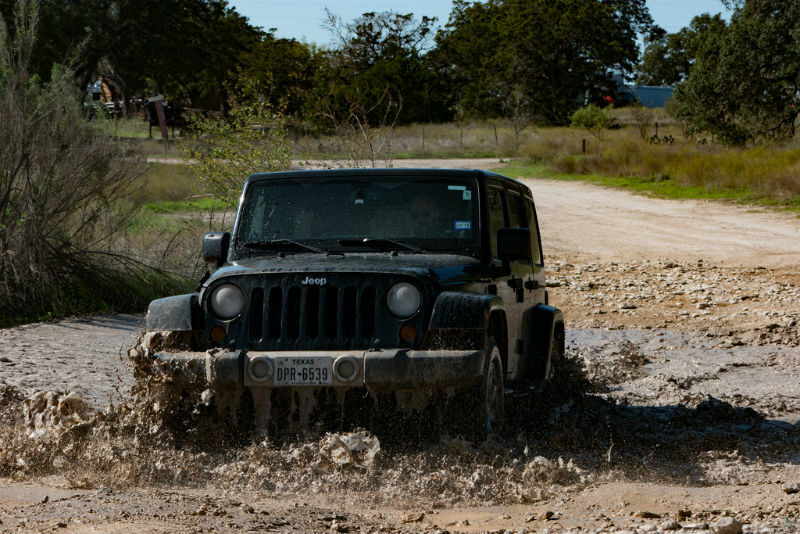 Read these reviews to see which kit is right for your truck and what to watch out for.